Coming up in the next couple weeks is the first of several huge events in Counter-Strike for 2019. 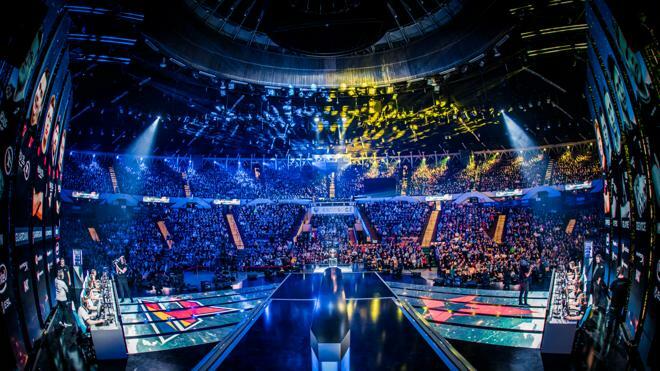 The Katowice Major will feature a massive $1,000,000 prize-pool spread across the top 16 places. In terms of maps for this event, there have been no real changes. The standard pool of Mirage, Overpass, Train, Dust II, Cache, Nuke and Inferno apply. How is the prize pool split? With a huge amount up for grabs, teams will be pulling out all the stops to gain an advantage and take a major title. Who is taking part and who to side with? The top 8 teams from the FACEIT London Major in 2018 become the legends at Katowice. These teams are expected to do well in the tournament with Astralis looking to take home another major in a row. Out of these teams, most likely to win would probably be Astralis closely followed by Na’Vi. These six also come from the London Major having earnt their spots after coming lower in the tables. Positions 15th and above are no longer invited to the next major as stated by Valve. These teams made it to the major through qualifiers held in Europe, Asia and the Americas. They will be placed with the returning challengers to form the New Challengers Stage. Here the teams will play it out to join the current legends in the New Legends Stage. What is the format for the stages? Top 8 teams from the challenger stage move to the New Legends Stage. Bottom 8 teams are then eliminated from the event. Top 8 teams from the challenger stage move to the New Champions Stage. Consists of 8 teams in the quarterfinals, then to 4 in the semis and 2 in the grand final. No matches have been announced as of yet but over at Betway there are odds on the outright winner for the event. Currently, as expected, Astralis hold the top spot with 2.05, followed by Team Liquid at 5.50 and then Na’Vi at 8.50. Personally, I agree with the odds and if you’re going to place an outright bet then Astralis are definitely the team to go for.